I wanted to share this course I sent out for FREE via email, in case you just joined the list recently. If you have around 15 minutes to reflect on your Vision right now, jump in! Take 5 slow deep breaths… Try counting 5 seconds on the first inhale, and 10 second on that exhale..
Do that again for a second round and really feel the breath in your body as you come more into the present. On your third inhale, try for 7 seconds, and exhale for 14 —do that again for your fourth breath. After that 5th exhale, close your eyes if you haven’t yet, and feel your body, witness any sensations, thoughts or emotions for a few easy, natural breaths. What is my vision for where I want to be in 10 years with my yoga career? Drop in, dream it up, be non-judging, and notice what that vision looks like…. It might include certain feelings you want to have, certain ways you want to be with your students, clients and colleagues. Your vision might include certain goals: Types of workshops, retreats, or teacher training. * $7K, that you feel would cover your bills, expenses and responsibilities, while allowing some extra for fun, savings and emergencies. Go there! Where would you like to be at in 10 years? Close your eyes and really spend some time with this —then write it ALL down. If you feel inspired to, i would LOVE it if you sent it to me, and I could offer my support (anonymously, of course) to your specific project if it seems like one others would benefit from seeing as an example. 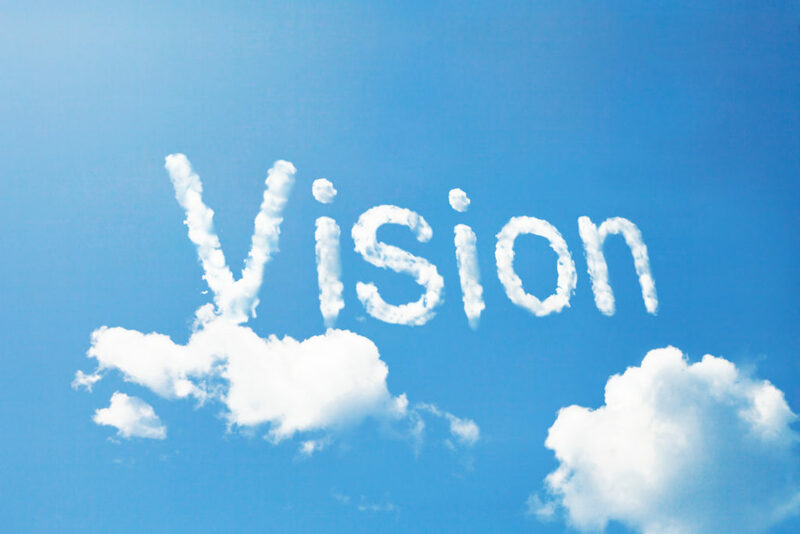 One last note: in this Vision phase it is important NOT to be editing, critiquing, or making a case for whether or not you can achieve your vision…. Just get in touch with what you really want, and we’ll start there! Stay Tuned for Step Two: Baby Steps!